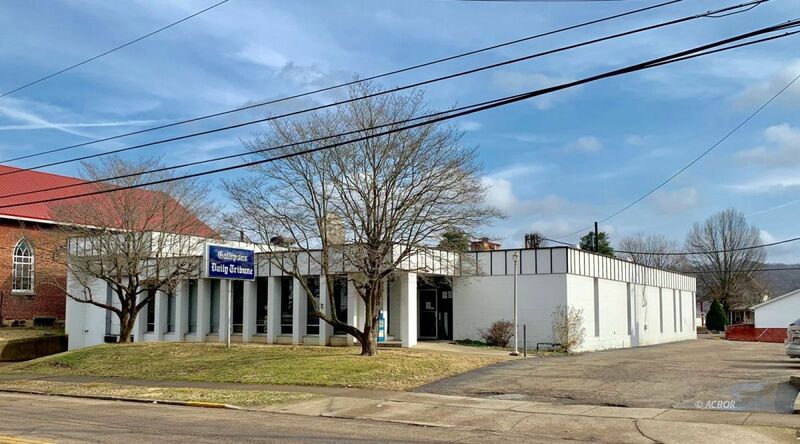 INVESTMENT PROPERTY - This property is currently being leased by The Gallipolis Tribune and has a signed lease until May 2026 with positive revenue. There are multiple business opportunities with this commercial property featuring over 20,000 sq ft, paved parking lot, and a convenient location. The cash flow possibilities are endless. This is a MUST SEE!